Another band heads overseas! This time it's DIV that are active for about two years now. 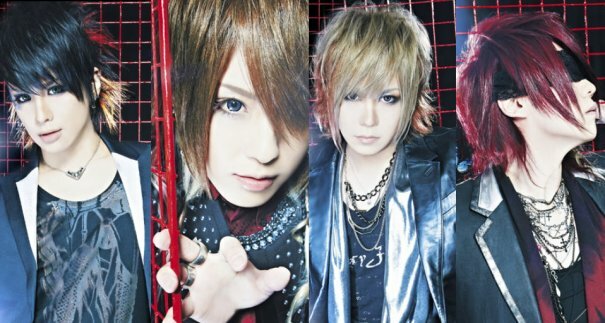 On January 22nd DIV has opened its official face book page and right the first entry has awesome news for fans: They've announced to perform abroad for the very first time! The live is titled "HYSTERIC CIRCUS ASIA CIRCUIT vol.1" and the band will perform together with DaizyStripper and BORN that day. It will be held in Taipei at THE WALL on March 30th, 2014. And for everyone who can't watch this video due to problems with copyright, you can watch the preview at the band's facebook page. For more details on DIV's two upcoming singles check out this article.